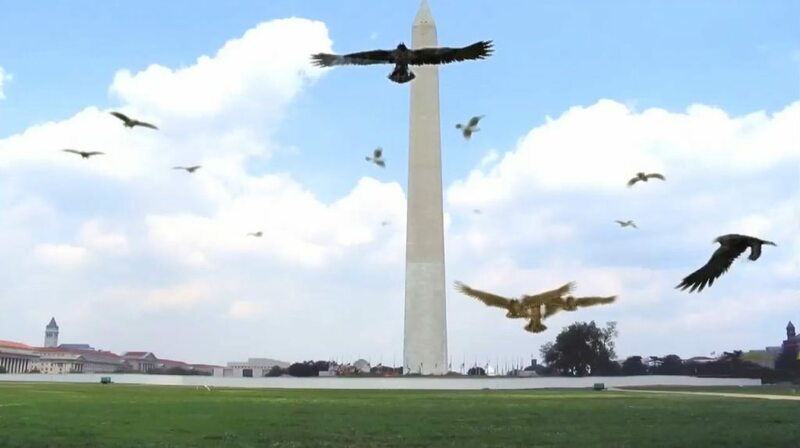 Severin announced today announced that we will host midnight screenings of cult sensation, Birdemic: Shock And Terorr, on April 16th and 17th at the E Street Theater in Washington, DC. The film’s screenings will serve to generate awareness and raise money for the soon-to-be-shuttered legendary independent video store, Video Vault. “When I found out that my most favorite, most seminal video store of my halcyon 4×3 youth was being forced to close forever come April 30th, I was upset enough to crash and burn off my Atkins diet and empty the fine Syrah I had been saving for when I got back under the twelve stone mark,” says D.C. native John Cregan, co-Founding Father of Severin Films. So when we got the call that the E Street Theater wanted to screen Birdemic: Shock And Terror,’ I immediately thought of our friends at Video Vault. After all, what better to lend the collective power of the unstoppable five-headed cinematic hydra that is Birdemic than to an independent video store? When it comes to this weekend, our mission is twofold. Severin Films is setting up a “Late Fee Fund” to help erase the debts of some of the Video Vault’s most egregious debtors. To kick things off, Severin will donate a portion of the proceeds from the E Street screenings.